SMC offers a complete solution for your EMS and Systems Integration needs. We have separate engineering groups for Custom Engineering support, Test Engineering, Process Engineering, and Systems Integration, as well as a very strong Strategic Customer Management role. SMC provides technical resources for New Product Introduction (NPI), through all levels of volume production. We are customer focused and reach out to companies that need the manufacturing services support we provide. 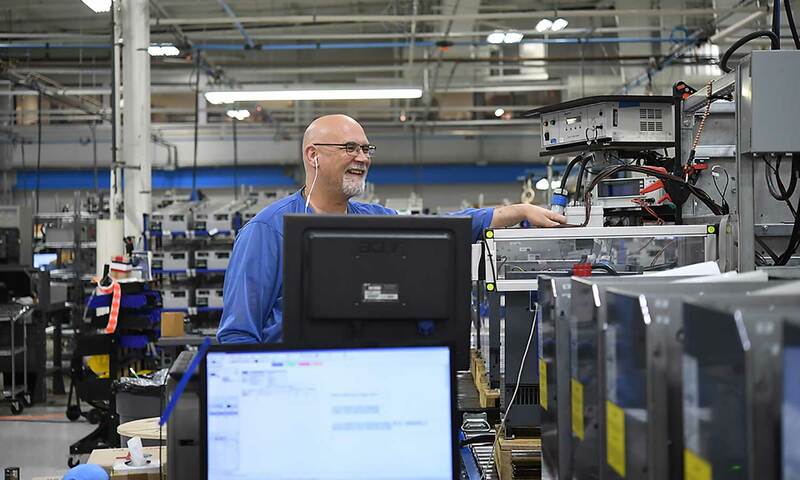 Our commitment to Principles, People, Process and Performance (the 4 P’s), gives us the confidence to offer direct fulfillment to the end customer. SMC believes in a true, integrated partnership. SMC is ISO-13485 and FDA Registered (Registration Number 3009627223) and manufactures to a Certified IPC-A-610 Rev G.
SMC’s operations team is made up of highly skilled engineers and professionals that have 30+ years of experience building technology through assemblies.